A great pinball game should not only be amazing from the start, but should continue to be entertaining every time you play it. 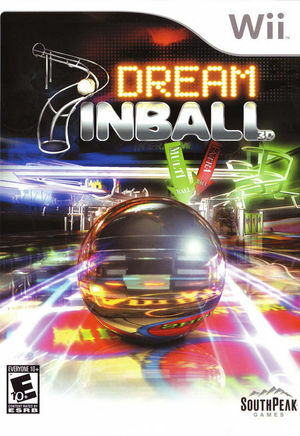 This is the case of Dream Pinball 3D with its 6 cutting edge tables that are beckoning you to try your luck. The graph below charts the compatibility with Dream Pinball 3D since Dolphin's 2.0 release, listing revisions only where a compatibility change occurred.